TurboTax Review - Discount & Giveaway! TurboTax Review – Discount & Giveaway! 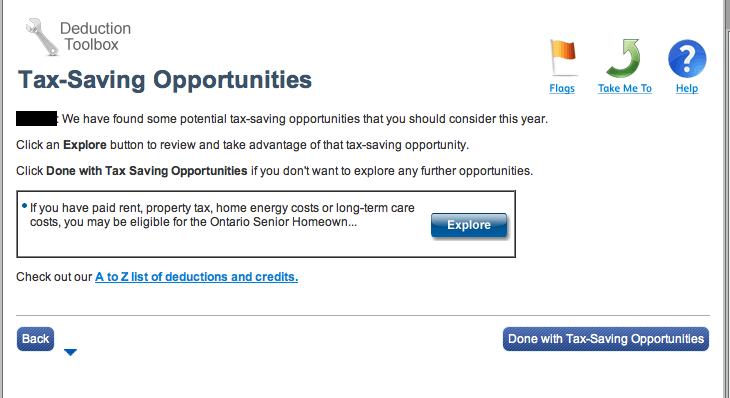 TurboTax Canada (previously Quick Tax) has become a synonym for tax software. With over 80% of the market share TurboTax is Canada’s #1 selling tax software. TurboTax is one of the most intuitive and user-friendly tax softwares out there. I personally have used TurboTax (and Quick Tax) for five years now and have been very satisfied with the software. For the past two years I have switched from the desktop version to the online version and it has been great! This review is for TurboTax Canadian version. For US version TurboTax and other tax software discounts along with tax tips visit our Tax Center! The online version is not only cheaper but also more convenient than the desktop version. The best part of the online version is that it is accessible from anywhere with an internet connection. For example, if you have some time before a meeting at work or during your lunch hour you can use the time to work on your taxes and finalize your return. The online version makes tax filling extremely simple and convenient. 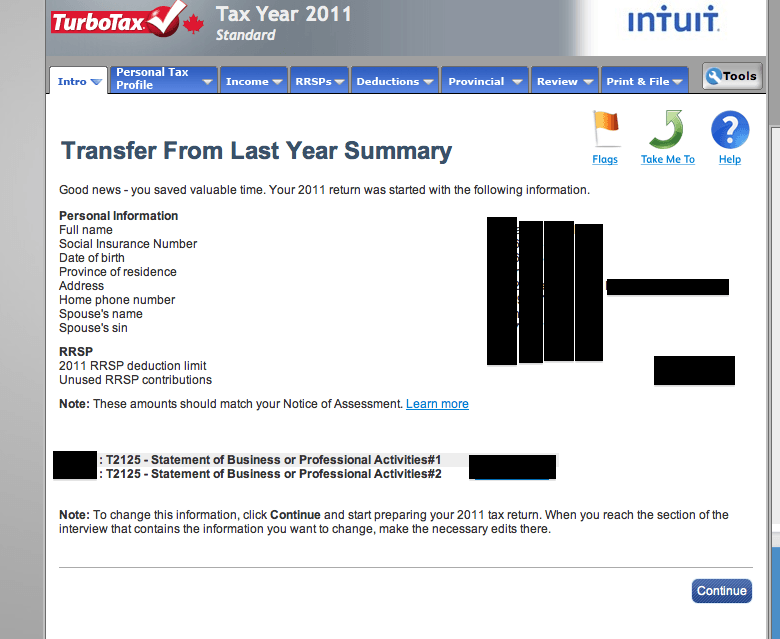 When I started my tax return for this year TurboTax automatically imported my information from my last year’s filling. This included my personal information as well as the tax credits I had from previous years; as you can appreciate, this information saved me a great deal of time and hassle! I would highly recommend the online version of TurboTax over the desktop. As previously mentioned, TurboTax is very user friendly and perfect for those without a detailed understanding of tax laws. TurboTax’s 5 Easy Steps is just that, easy. It is basically an interview process that collects the relevant information in order to process your information accurately and maximize your return. 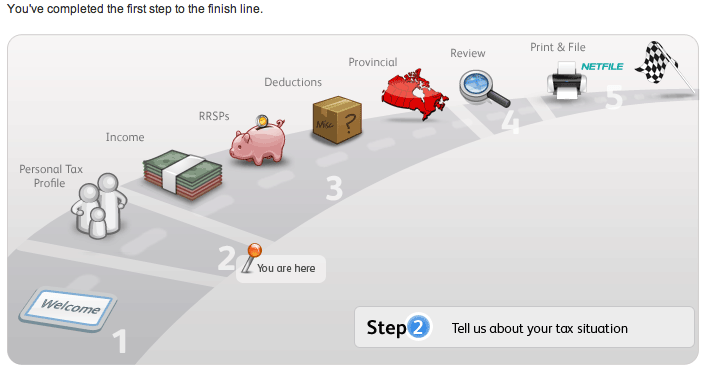 It asks you about your income, donations, tuitions, medical expenses, RRSP contributions, investment income and losses, etc. If you answer “yes” to any of the preliminary questions, it will likely proceed with follow up questions to better determine your tax situation. For example, when you answer “yes” to having an income a set of follow up questions ask for more details, such as; the source of your income, if you had work related expenses, etc. This guide makes tax filling extremely convenient and ensures you get the maximum refund. 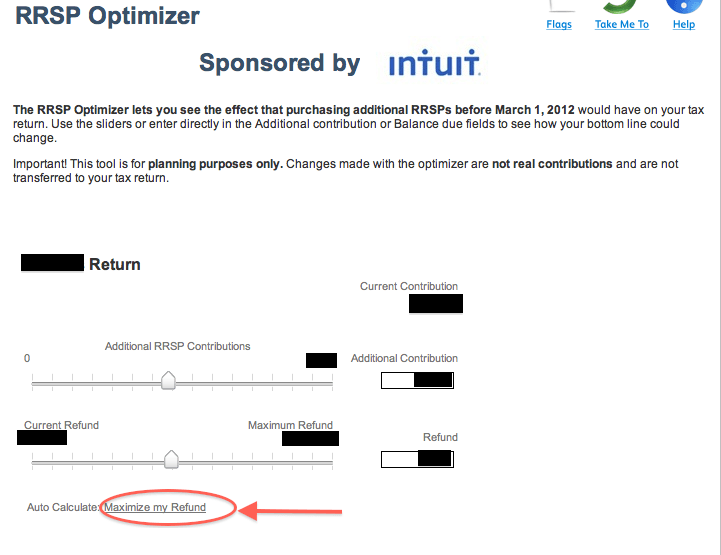 If TurboTax determines that you may have missed a deduction or credit, it gives you a reminder and the criteria for qualification towards the end of the return. If it applies to you, you can go back and update the info or continue with your filling if you do not qualify. If there are any discrepancies or inconsistency in your return you will also get a warning towards the end to correct those before submitting. And that’s not all there is to Turbo Tax! Last year TurboTax launched 24/7 FREE Tax Advice. This is a fantastic service for Canadians. These are tax accountants, MBAs and tax professionals that can help you 24/7 via one-on-one chat or phone conversations. If you are wondering whether a credit applies to you or how to report a specific income, just pick up the phone and speak with a tax professional. Note that, as we get closer to the deadline, April 30th, the lines may get busier. TurboTax has partnered with Financial Highway to provide you with a great deal! Financial Highway readers will save 10% on any TurboTax Online Edition! All you have to do is just visit our partnership page and register for Turbo Tax, you get all the great benefits PLUS a 10% discount! Starting February 6th till the 13th we will be giving away a daily copy of TurboTax. This contest is only open to Canadian residents. Like our Facebook page and participate in our daily Contest. We will host a daily contest on our Facebook page and select a winner the following day. Winners will be notified via Facebook. Start your tax preparation today! Visit TurboTax and select the appropriate edition. If you win a free copy, we will provide you with a coupon. This way you will ensure the 10% discount. Visit our Tax Center for more discounts and tax tips! I have been using Turbo tax for over 5 years now. It is so easy to file taxes for myself and all my family members. My daughter is self employed and Turbo Tax makes filing her taxes a breeze. Highly recommend this product, it’s easy and fast – better than paying someone to do your taxes. H&R Block and other tax services charge too much for what you get back. With TurboTax I get more back! I always have questions when filing my taxes but with TurboTax’s Live Community I can get answers live from tax experts and fellow TurboTax customers. Thanks TurboTax for making filing taxes a breeze! I have used turbo tax in the past, I like that I can do it over a weekend while watching tv and not screw up too much. It double checks my work and since i do not have complicated taxes, it works out very well for me. As yet I haven’t had the courage to try filing with a computer.